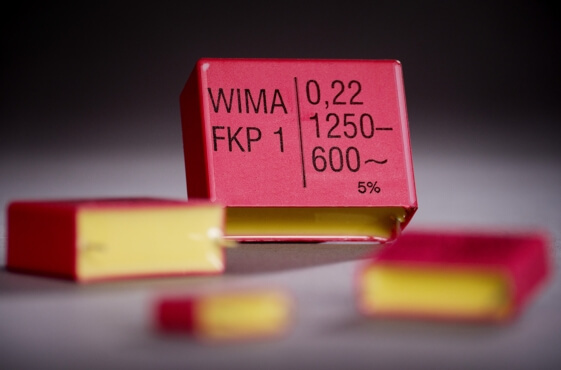 WIMA will introduce a new Barcode Label for shipments of Single Packing Units (SPU). 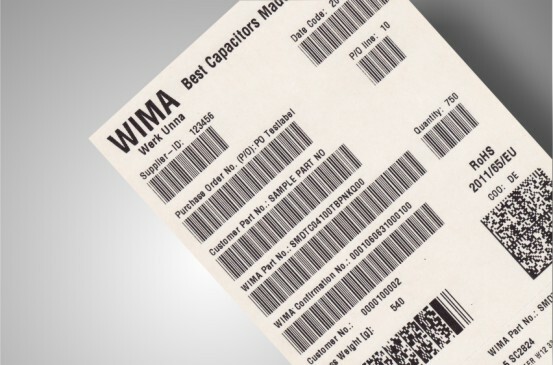 The new label now also includes information on the basis of PDF417 as well as Data Matrix (2D) Barcodes and thus complies with common automotive supplier standards. 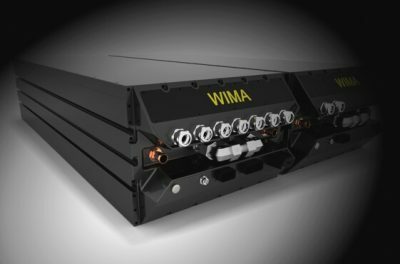 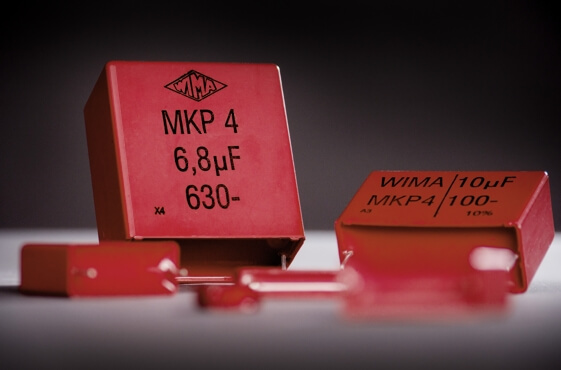 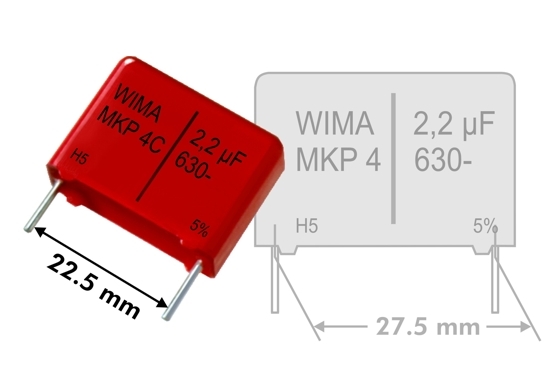 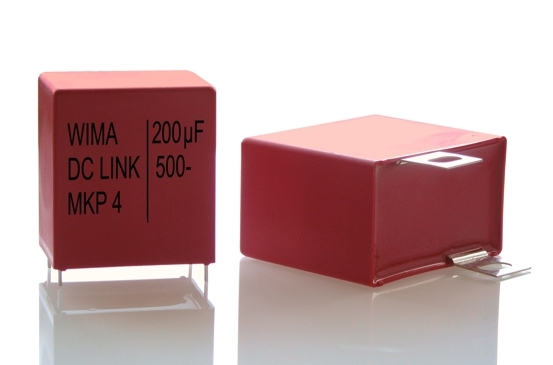 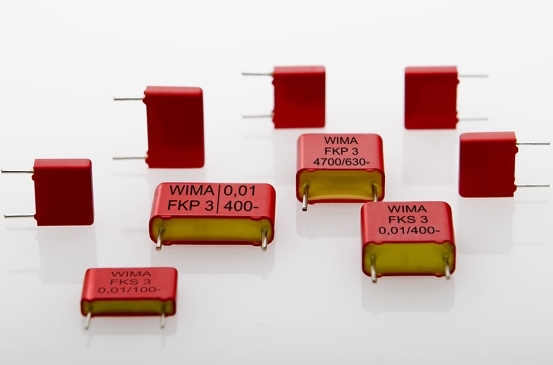 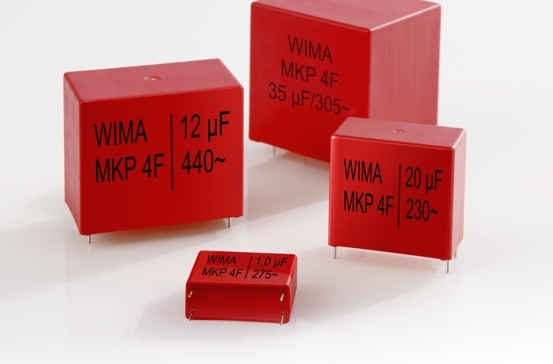 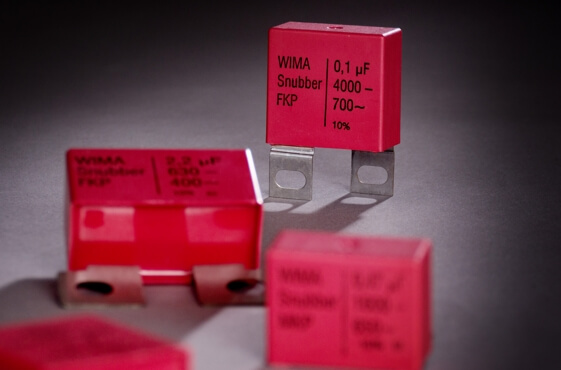 WIMA has reworked and extended its Snubber Capacitor Ranges. 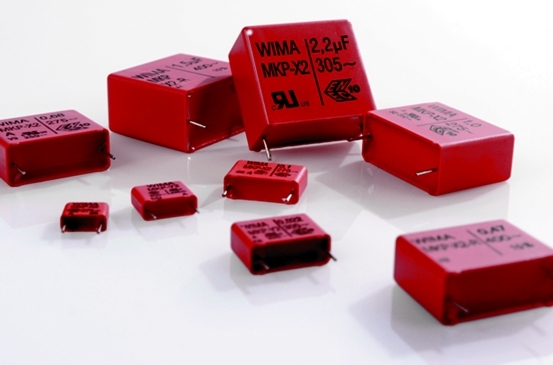 The standard lug versions were submitted to thorough verification and - if necessary - adjusted to the requirements of modern IGBTs.